Getting a full-body deep tissue massage is one of the most enjoyable things you can do to alleviate symptoms from either tapering off opiates or symptoms from acute or post-acute opiate withdrawal. Deep tissue massage is one of the most underrated and underused natural treatment methods that can be used for opiate addiction recovery. While you’re tapering off opiates, during opiate withdrawal, and during Post Acute Withdrawal Syndrome (PAWS), mental and physical symptoms such as anxiety, depression, stress, and fatigue become present. One highly effective way to combat these symptoms is to get a deep tissue massage. Deep tissue massage therapy is similar to Swedish massage, but the deeper pressure is beneficial in releasing chronic muscle tension. In deep tissue massage, the focus is on the deepest layers of muscle tissue, tendons, and fascia (the protective “spiderweb-like” layer surrounding muscles, bones, and joints). One study in the Journal of Alternative and Complementary Medicine found that 45-60 minutes of deep tissue massage lowered people’s blood pressure. 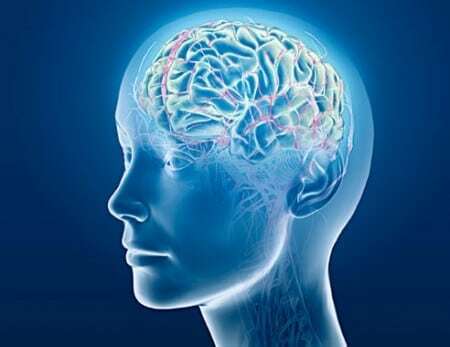 According to DrAxe.com, “Several mechanisms for deep massage’s dilate blood vessels and also lower activity of the limbic system (including the hypothalamus), which is responsible for autonomic nervous system regulation and cortisol secretion. As you can see, getting a deep tissue massage can help you feel a lot better while getting off opiates. If you really want to boost the benefits, I recommend getting a deep tissue massage that incorporates acupressure and trigger point therapy (applying pressure to tender muscle tissue to relieve pain and dysfunction). These techniques create the release of an abundance of endorphins, which are our endogenous opioid peptides (natural painkillers) known to reduce pain and produce a sense of euphoria. After 15 minutes of the right massage techniques, endorphins come into play and their “feel good” effects may last up to 48 hours. While tapering off opiates, during opiate withdrawal, or during PAWS, get 1-4 deep tissue massages a month. Continue this for at least 90 days after getting off opiates, and get at least 1 deep tissue massage per month for the rest of your life (you’ll be glad you did). Make sure to drink plenty of water after each massage. If you have any comments or questions on the use of deep tissue massage for opiate addiction recovery, please post them in the comment box below.